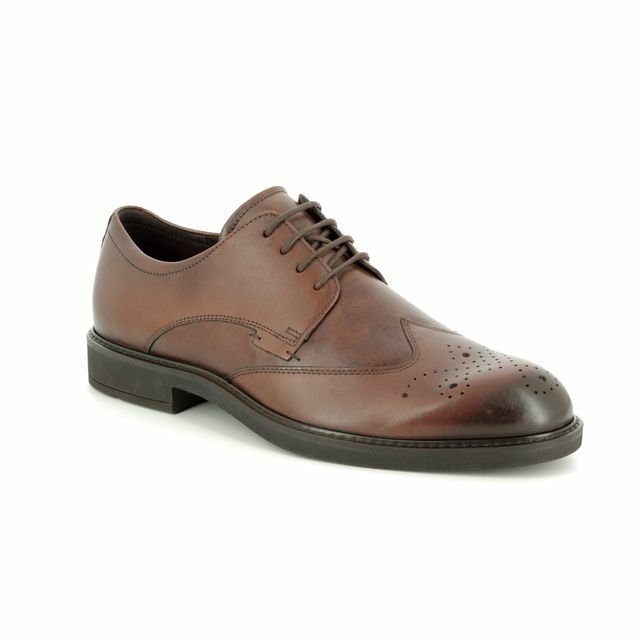 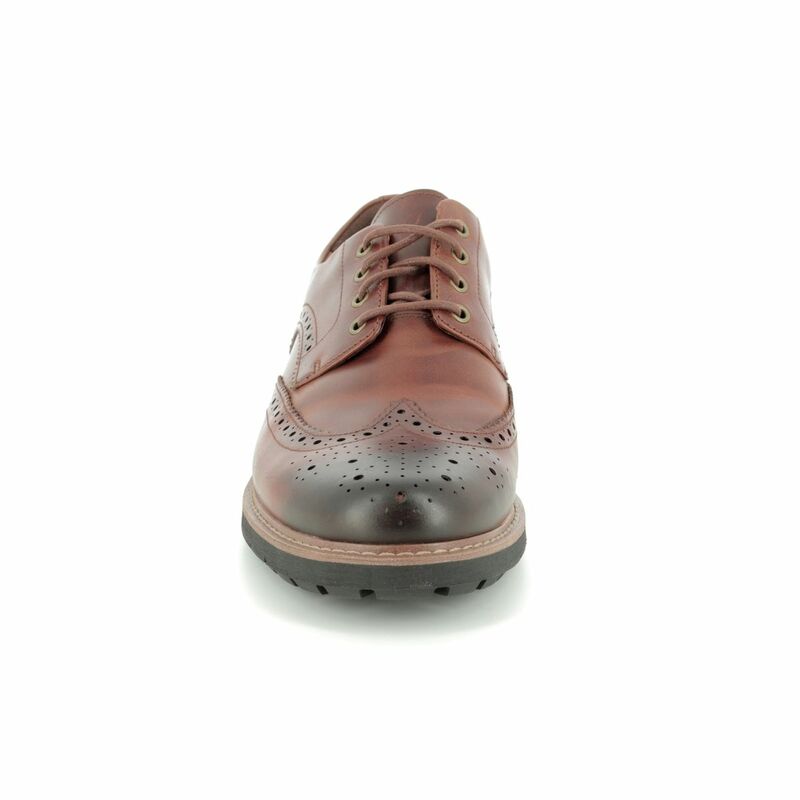 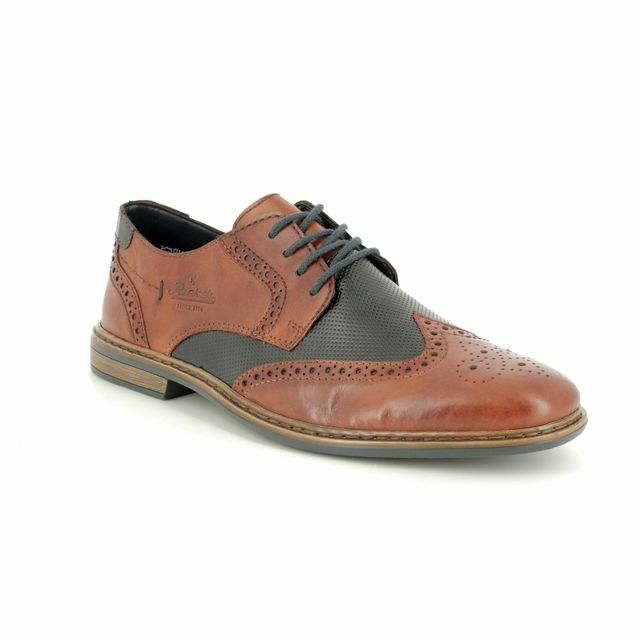 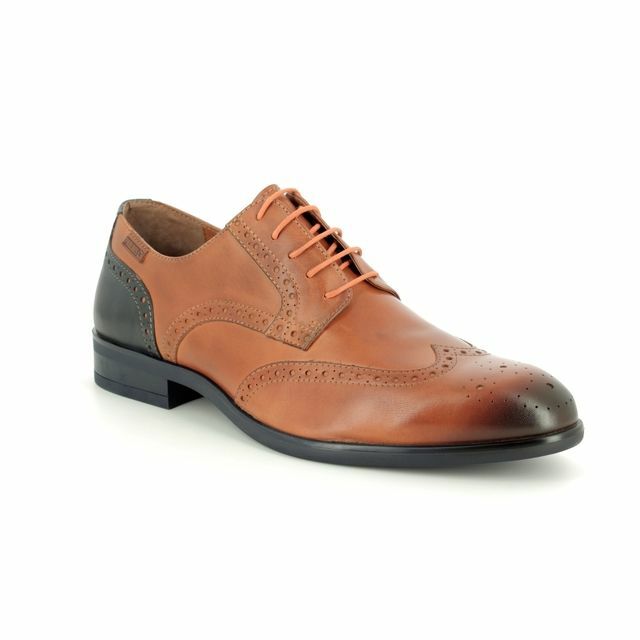 Clarks brings us 2719/17G BATCOMBE WING a stylish men's brown brogue. The upper is made from leather with traditional broguing in the form of punched detailing on the wingtip and quarters. 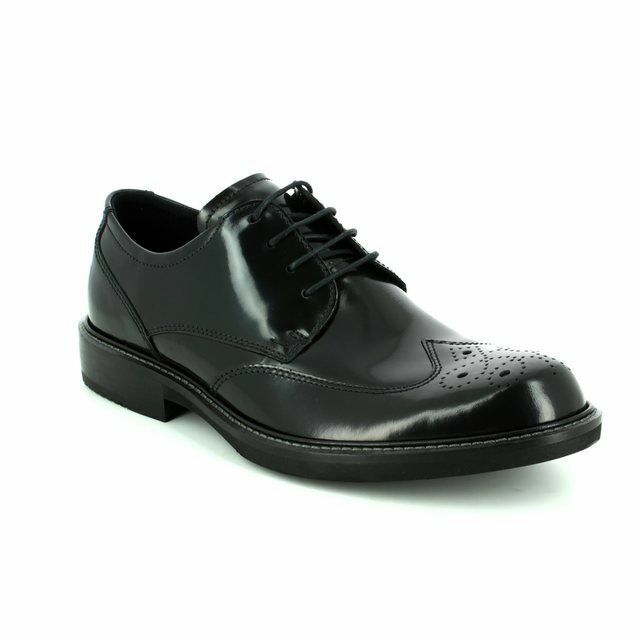 The Goodyear welted shoe construction increases the water resistancy of the shoes. 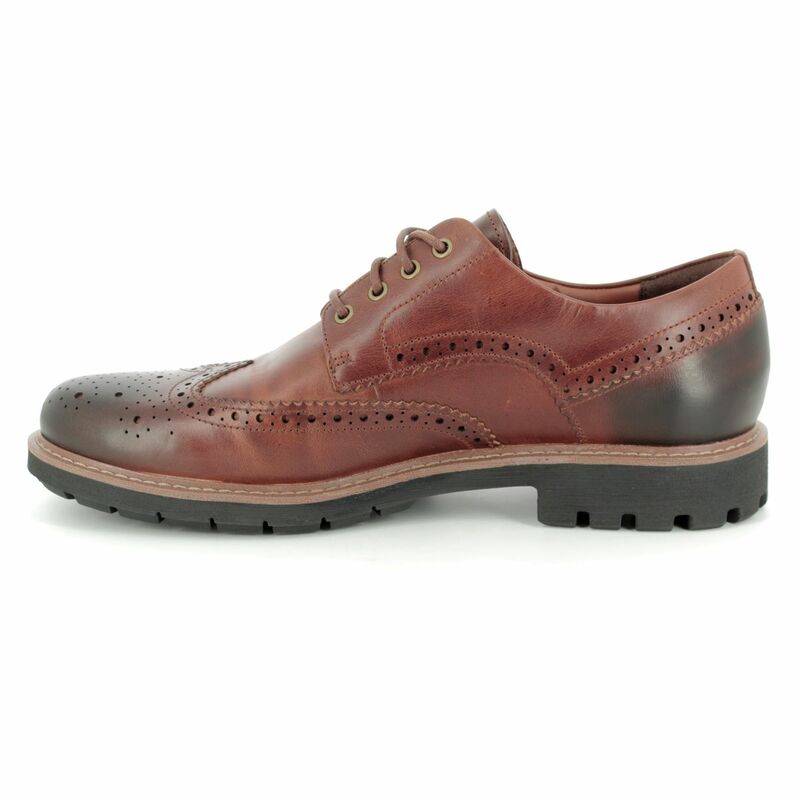 The deep cleated rubber sole gives these shoes a distinctly masculine air and provide good grip while walking. The shoe is lined with a soft textile for your increased comfort while wearing. 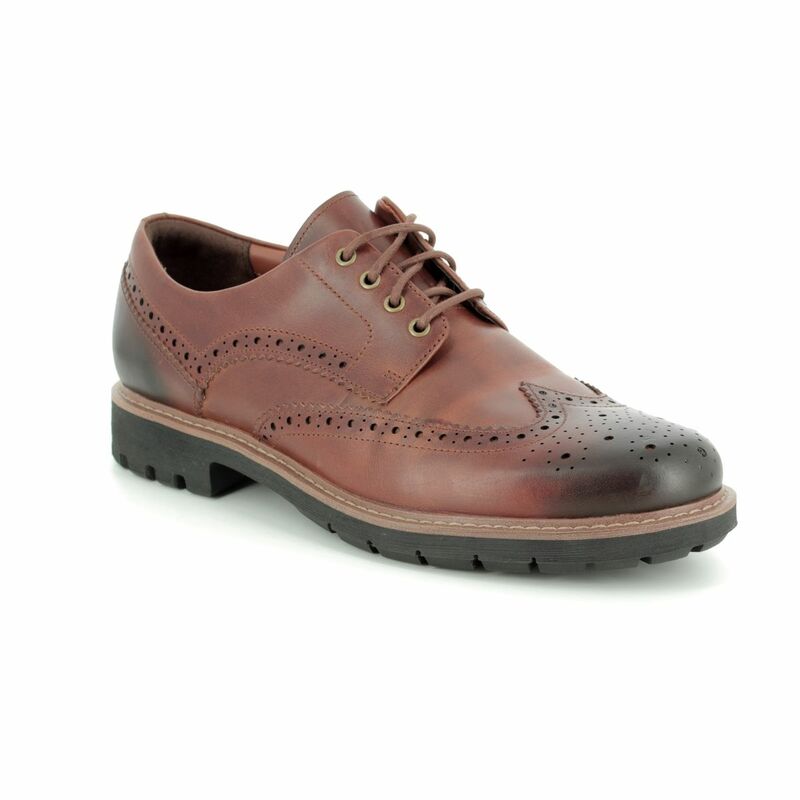 The footbed features Cushion Plus technology which has additional targeted cushioning to relieve strain on the ball of the foot and provide lasting comfort while supporting the foot's natural gait. 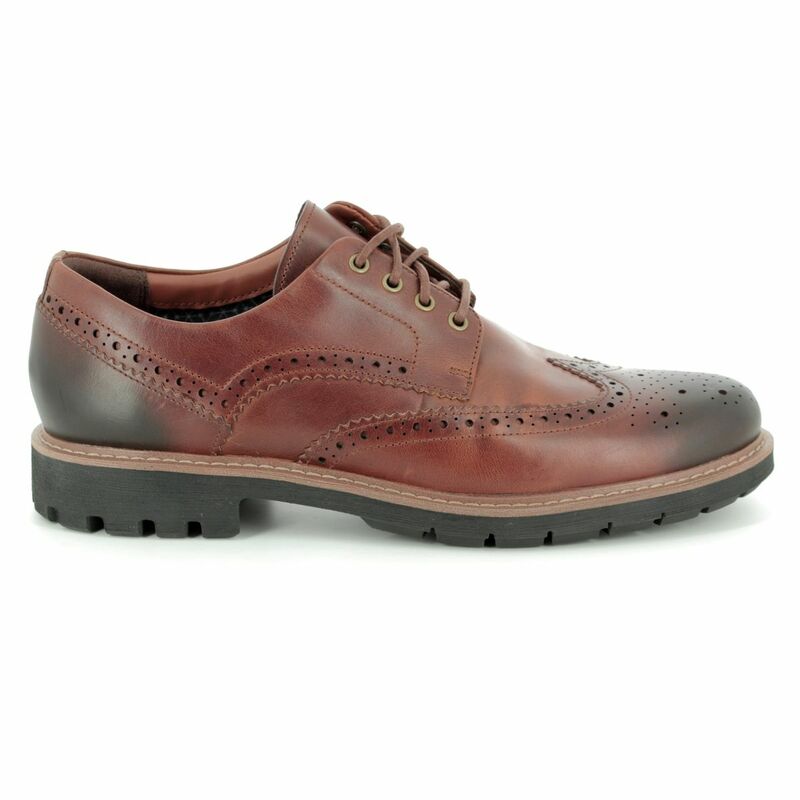 Buy your Clarks men's brogues from Begg Shoes, an official Clarks stockist.